The Spanish manufacturer Star Defense Logistics & Engineering (SDLE) joins their national pavilion for next week’s Egypt Defense Expo or EDEX 2018 that’s taking place in Cairo from December 3 until 5. The three-day event brings together 350 exhibitors from around the world to secure lucrative tenders with North Africa’s regional power. SDLE is making a determined effort to grow its business in the greater Middle East. 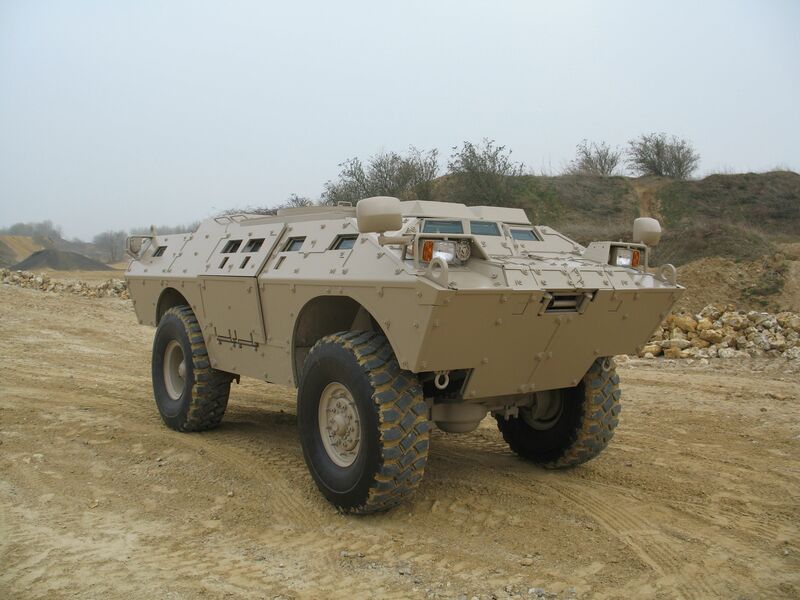 Given its experience in maintaining NATO vehicles it recently won a contract with the Jordanian military. At EDEX 2018, however, SDLE are showing off their own products including lightweight surveillance drones, an anti-drone jammer, and a modular armored vehicle. SDLE’s in-house engineering have prepared a family of low altitude drones for surveillance and mapping that are suited for civil and military end users. The largest among them is the Zarek V2 combining a propeller-driven airframe with quadcopter rotors,making it a VTOL model. It’s also small enough to be launched from almost anywhere. SDLE will be putting its new handheld anti-drone jammer on display as well. The Estrella can be operated by a single person for disabling unauthorized flights over specific locations. Demand for anti-drone hardware is rising as militaries and police face aerial improvised explosives launched by insurgent groups. Another SDLE product at EDEX 2018 is the Dragoon armored security vehicle (ASV). It’s based on the General Dynamics Dragoon that was originally meant for protecting the US Army’s bases during the Cold War. Today, SDLE is the sole manufacturer of the Dragoon, which is being positioned as a modular and well-protected wheeled asset for police use. SDLE’s Dragoon 2 ASV doesn’t carry any weapons but, should the end user require these, different armaments can be installed on it from a non-lethal water hose to a 90mm high velocity gun and everything in between. As part of SDLE’s regional strategy, vehicle maintenance and repair tenders among local militaries remain a core focus. Given their decades of experience with Spain’s military, SDLE’s consultants are qualified to service the Egyptian army’s motor pool, including its main battle tanks (M1A1, M60 Patton, T-55, T-62) and armored personnel carriers (M113, BMR-600, BTR-50, BMP-1). These apply to both NATO and former Warsaw Pact models that are deployed in huge quantities with the Egypt’s armed forces. 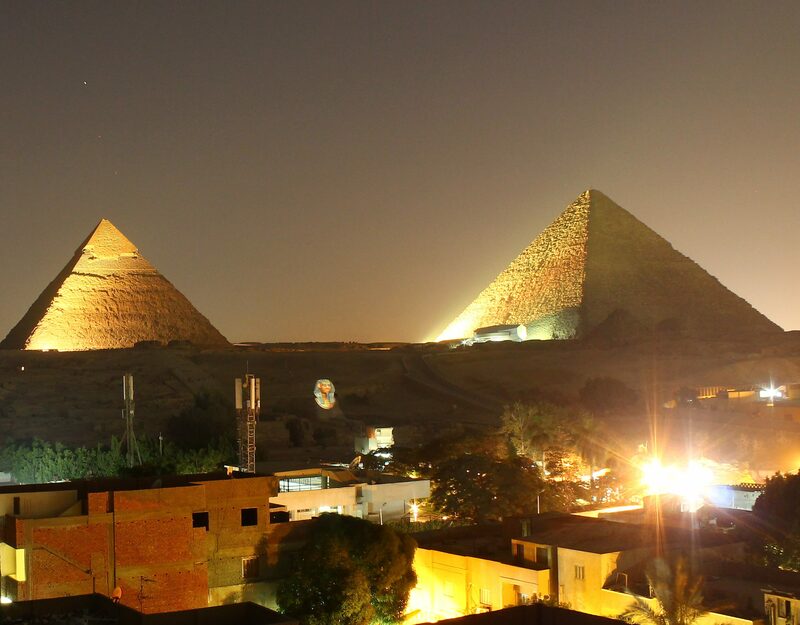 EDEX 2018 is taking place at the Egypt International Exhibition Center from December 3-5. Aside from the Spanish pavilion other European countries at the show include Belarus, France, Germany, Greece, Italy, Portugal, Russia, Slovakia, Ukraine, and the UK. Asian countries are represented too and they’re clustered into pavilions for China, India, Pakistan, South Korea, and the UAE. 21st Century Asian Arms Race (21AAR) is a media partner for EDEX 2018 and will track the event via exhibitor input and social media.